With your first credit, no matter if it’s a credit card or a new home, you need to learn how to take all your finance under control. It’s a basic skill you need to gain not to get into debts. When you take out a loan, it’s necessary to understand that your monthly payments will be added to your regular expenses, so you need to consider the size of a loan. Such basic rules of debt management are important before applying for a loan. So, make sure you follow the next tips and your finance will be out of danger. 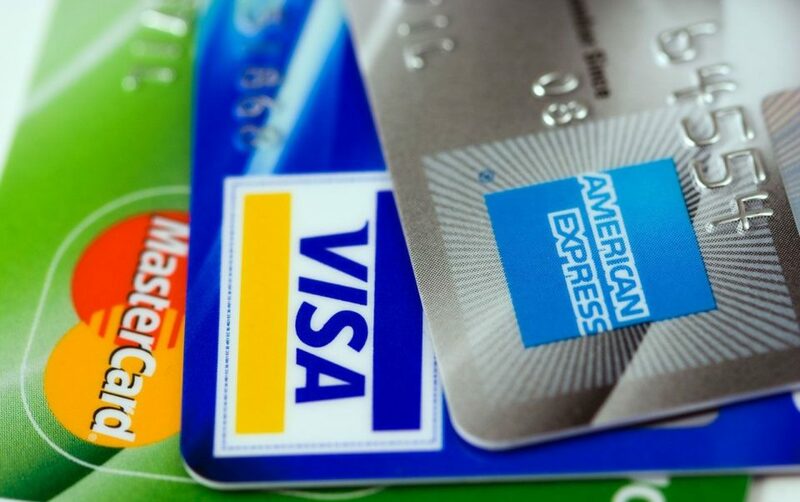 It can happen to be a difficult task for beginning, as you need to track all checks, credit, and debit transactions, as well as ATM card usage. But you will understand the importance of this step in the end of the month. It will be much easier to notice any inconsistency when you check everything on time. 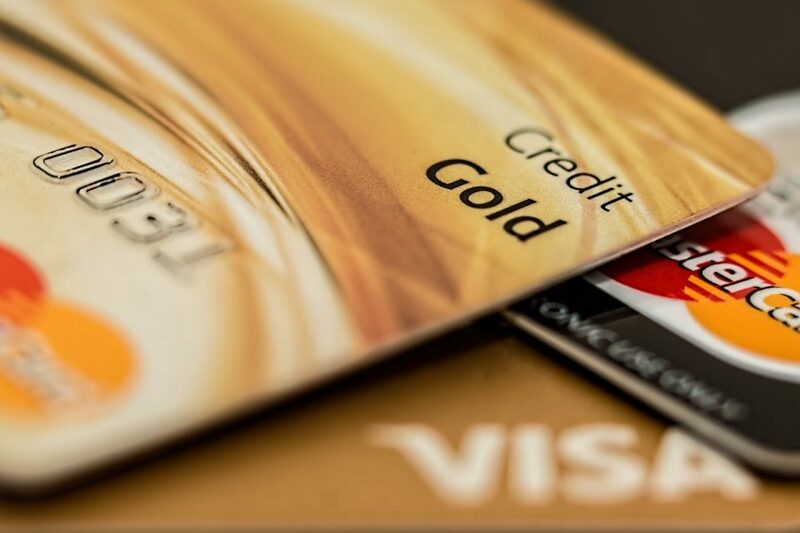 When using a credit card it’s highly important to keep your spending below the available credit. This can simply be calculated by the amount of money left after subtraction of your outstanding balance from a credit limit. There is also the “20/10 Rule,” that recommends not to make your credit card debt exceed 20% of your after tax income. And it’s 10% for your regular take-home pay in credit payments. Surely, if you plan to purchase a car or something even more costly, you will have to rethink your strategy. It’s a good practice to save up to six months’ living spending making an emergency fund. This money will be much useful in case of any unplanned expenses or job loss. In such way, you will be able to avoid a necessity to borrow money and make your debts only bigger. Even if you don’t have money to repay all the debts at once, it’s essential to make the minimal payments each month. This won’t let you be buried under debts and keep your score on an appropriate level. If you can, it’s better to cover the full balance, so you will be able to be free of debts soon. For example, you can read how to choose your car loan considering your monthly payment ability. The other important point is to make all the payments on time. It’s helpful to organize your paying process and put all the bills in one place. Make a schedule of necessary payments, or you can even choose one day to make all the payments at once. You can negotiate your credit card issuer to change the due dates of your payments. This is much convenient for better organization. In case you fail to cover some debt, it’s always necessary to contact your lenders and notify about possible late payments. This will help you to avoid extra charges. For many people, it’s very convenient to use automatic systems to make payments on time. You can schedule all necessary bills, so the only thing to control is to have enough funds to be debited from your balance. These recommendations are a simple way to manage your finance and keep it on a good level. When you spend a month following all these steps, you will see that there are no difficulties to control your expenses and debts. Also, it’s important to stay in touch with your lenders to notify of any possible problems or late payments. Such attitude will help you save your money and keep your credit score high. 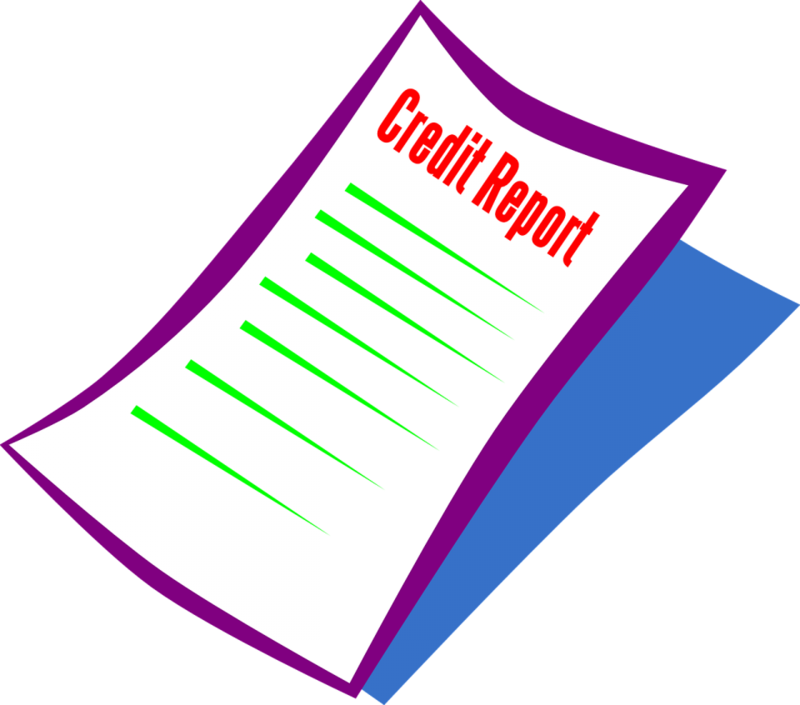 Installment Credits is not a direct lender. The company provides free loan-connecting service. 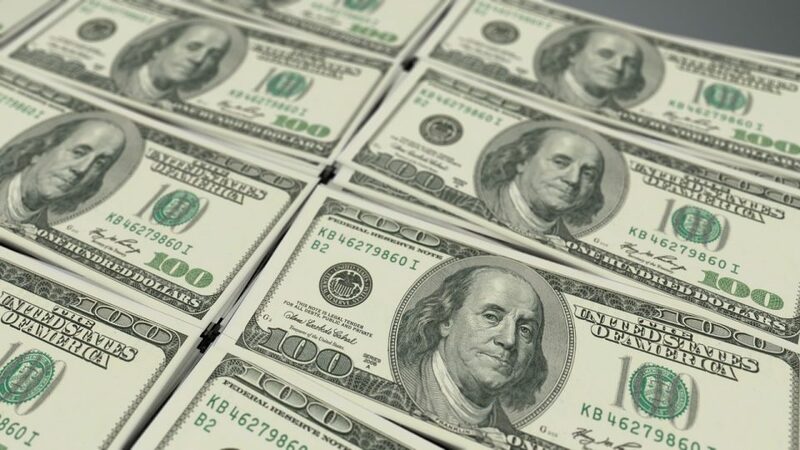 The customers can submit their loan request on the website, thus expressing their agreement to get connected with the third-party lenders participating in the online network. Upon the loan request approval, the customers will be contacted by the direct lender who discloses the loan terms, fees, APR, etc. Submitting the online form the customers agree that their information will be shared with the third parties. InstallmentCredits is not competent for the lender-customer negotiations. The loan approval is not guaranteed by the company. The decision on the customers’ loan requests is in the lenders’ competence. Submitting the form on the site the customers thus permit the participating lenders to verify their information as well as do credit checks. Late loan payments can result in extra fees and collection activities. Non-payment of the taken loan can cause collection activities. The inquiries referred to the loan terms and renewal policies must be addressed directly to the lender. The Installment Credits practices and policies comply with the federal Telephone Consumer Protection Act, Fair Lending laws and Truth in Lending Act. The customers are under the protection of the Fair Debt Collection Practices Act that is enforced by the FTC. The lenders participating in the network follow the states’ laws and federal regulations. According to the specific laws, certain loan types may not be available in some of the states. The list of the states may be changed without notice. The website may contain links to external websites which are out of the company’s responsibility. APR disclosure. The APR is a rate of interest on the total amount of a loan. It can vary and depends on the loan term, amount, the timing of payments, etc. According to the laws and regulations in certain states, the APR may be limited. The lenders must present the APR and other loan terms to the customer before making the agreement. Installment loan APR may vary from 6,63% to 225%. APR for personal loans is typically 4,99%-450%.